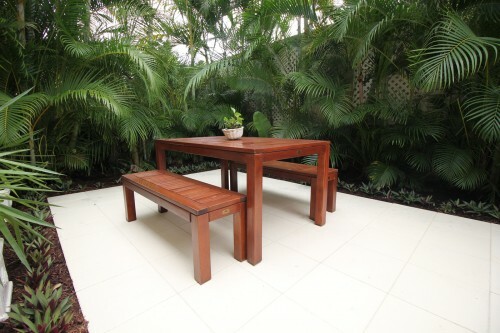 If you are searching for a highly rated overnight accommodation in Rainbow Beach QLD, look no further than Debbie’s place. Since opening our doors 14 years ago, we have consistently been ranked or rated among the best hotels or motels in the area. We currently have a rating of 9.6 on Booking.com (out of nearly 500 reviews), a 4.8 on Google and a perfect five-star rating on TripAdvisor. 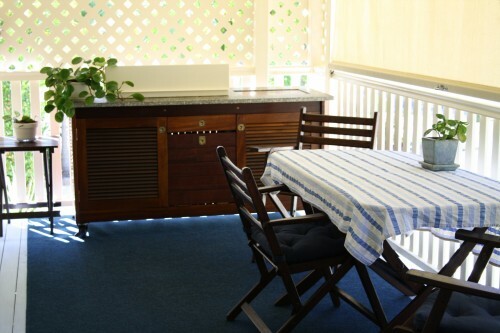 We are also ranked as the top hotel in the Rainbow Beach on TripAdvisor, and have won a Hall of Fame award from the site for so many years of favourable reviews. We rank as the seventh best hotel accommodation in all of Australia on Trivago and are ranked in the top 3% in the world on HotelsCombined. 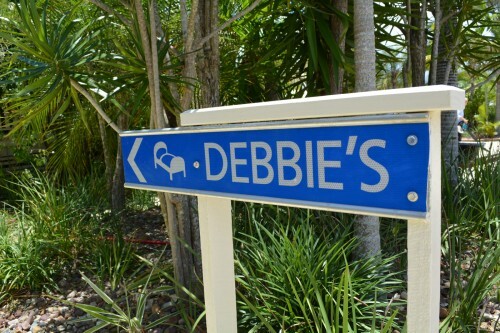 As you can see from our across-the-board great reviews, Debbie’s Place is an accommodation in Rainbow Beach QLD that never disappoints. How have we managed such a high customer satisfaction rate? Between the homey comfort of our accommodations, our knowledge of the local area and its attractions, our convenient location and our affordable booking rates, we hit all the sweet spots of an ideal vacation hotel. 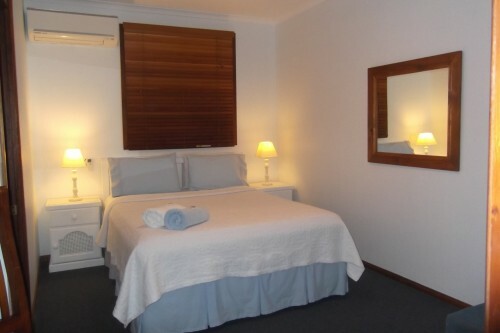 If you are in the Rainbow Beach area and looking for a higher tier of accommodation for your stay, we hope you will consider Debbie’s Place. We always look forward to meeting new customers and can’t wait to meet you! Call us today on 07 548 63506 to make a reservation.